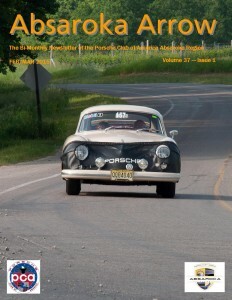 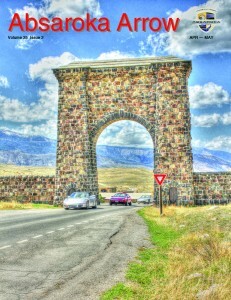 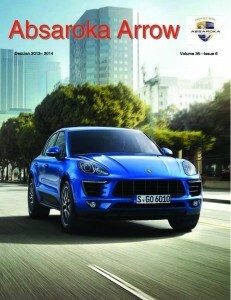 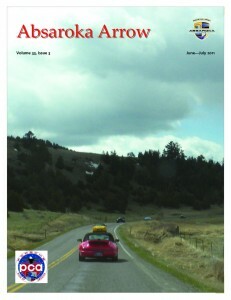 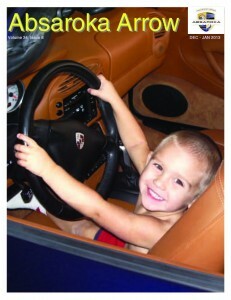 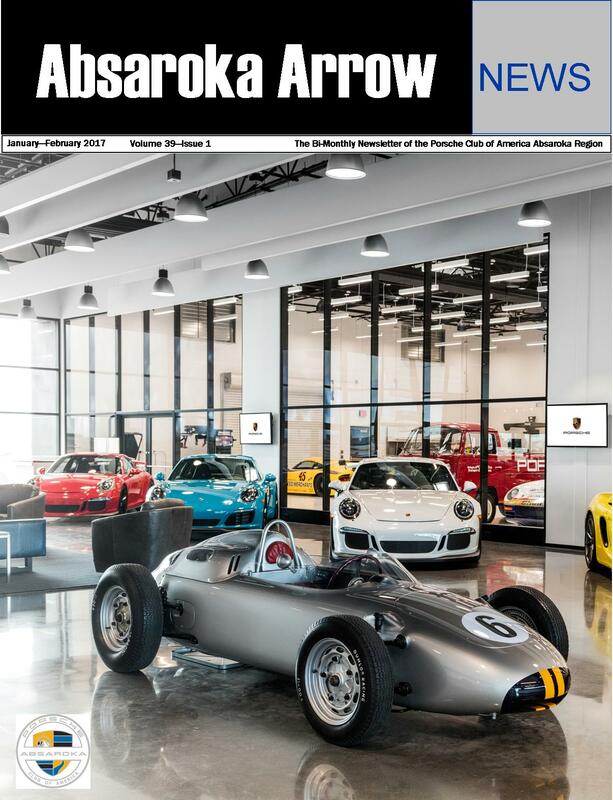 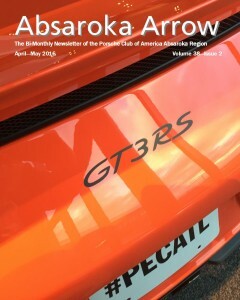 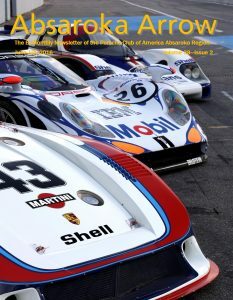 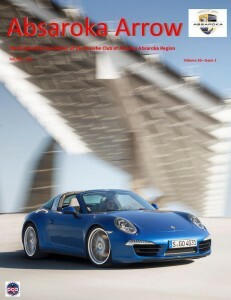 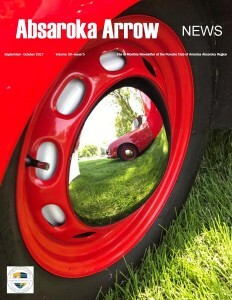 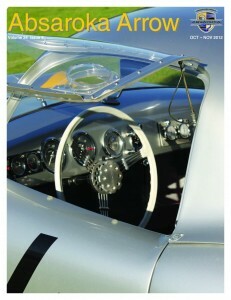 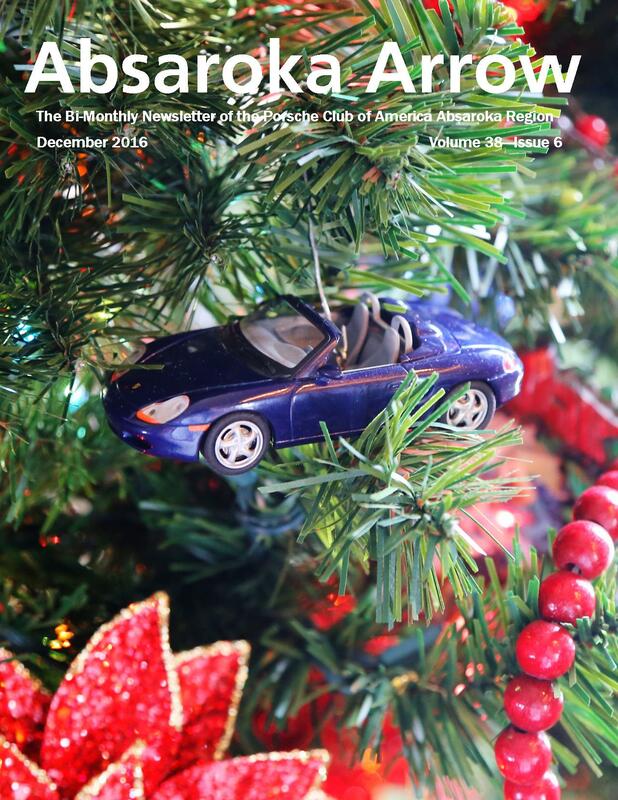 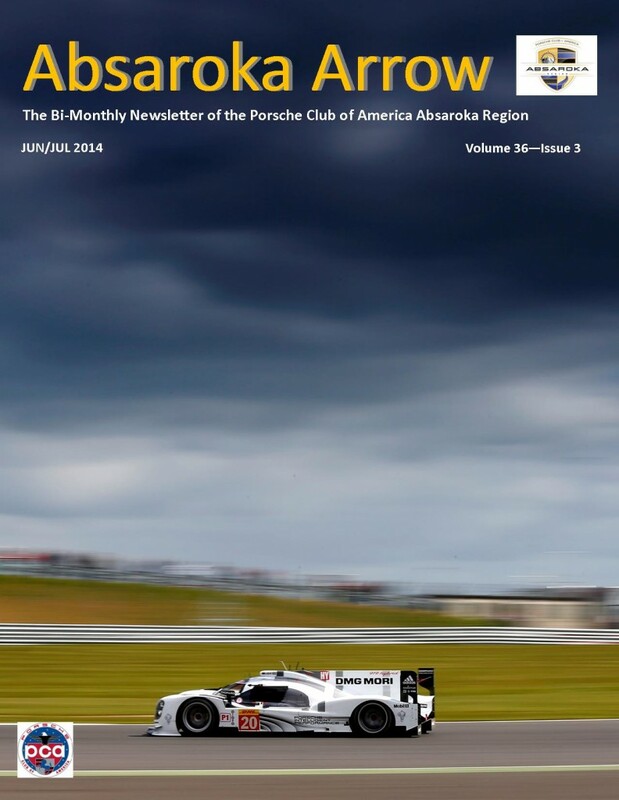 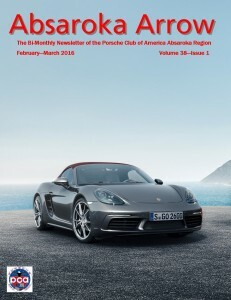 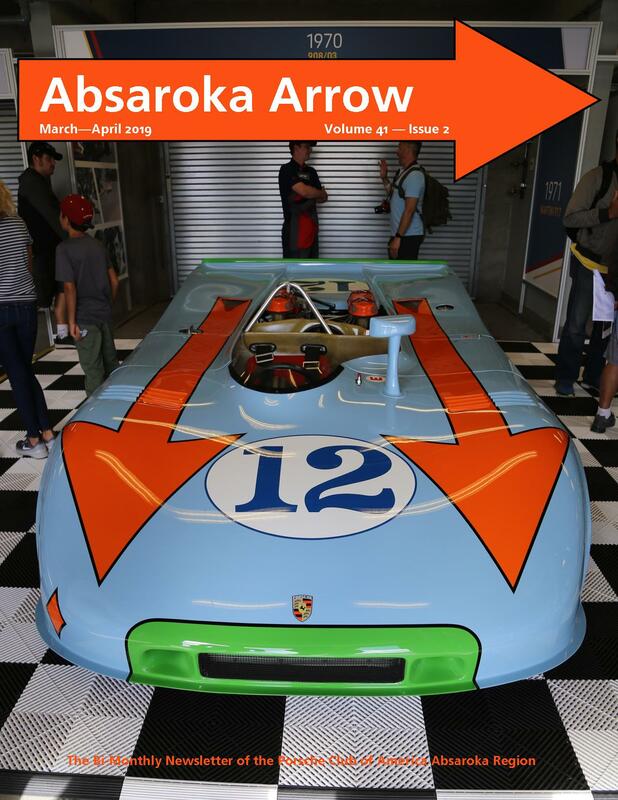 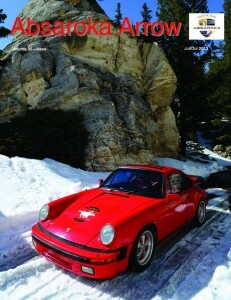 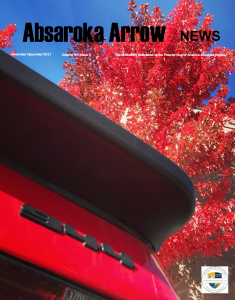 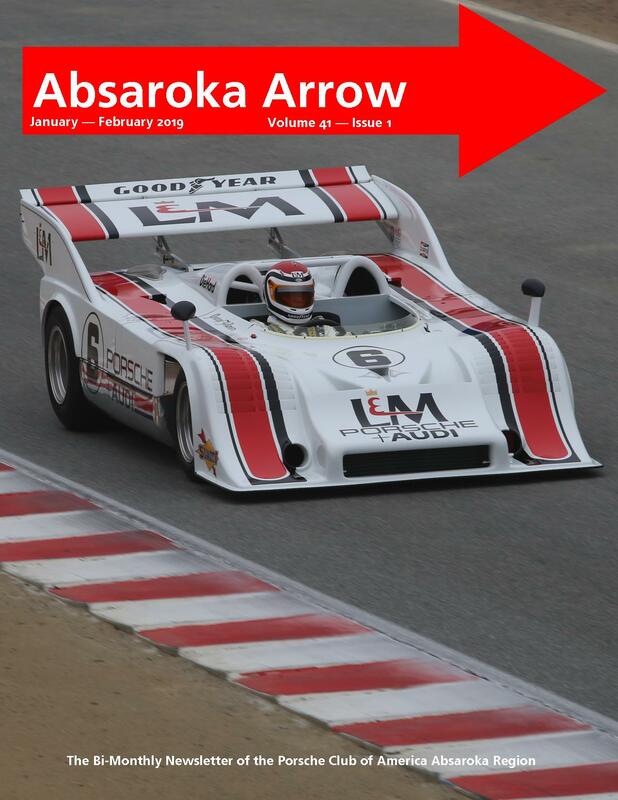 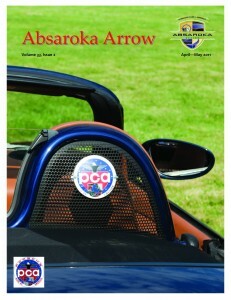 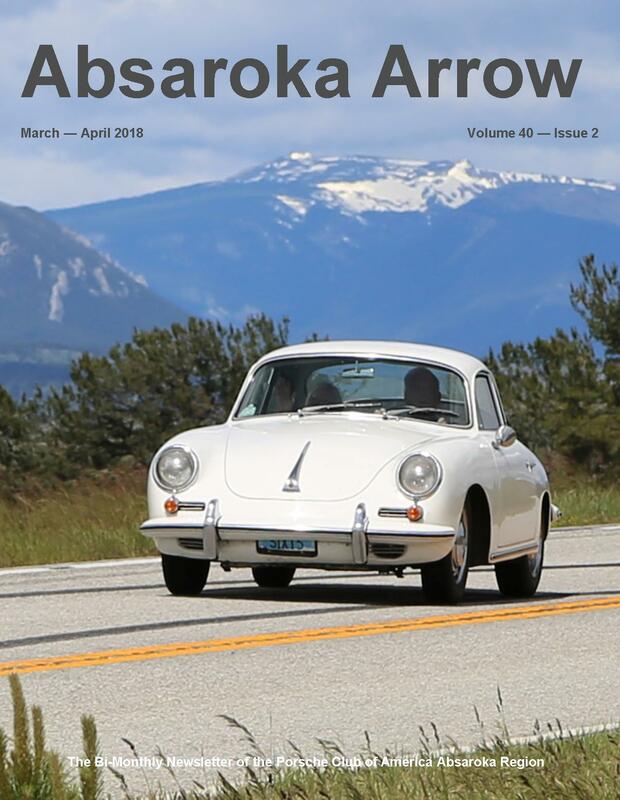 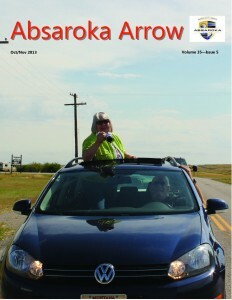 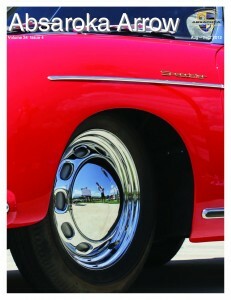 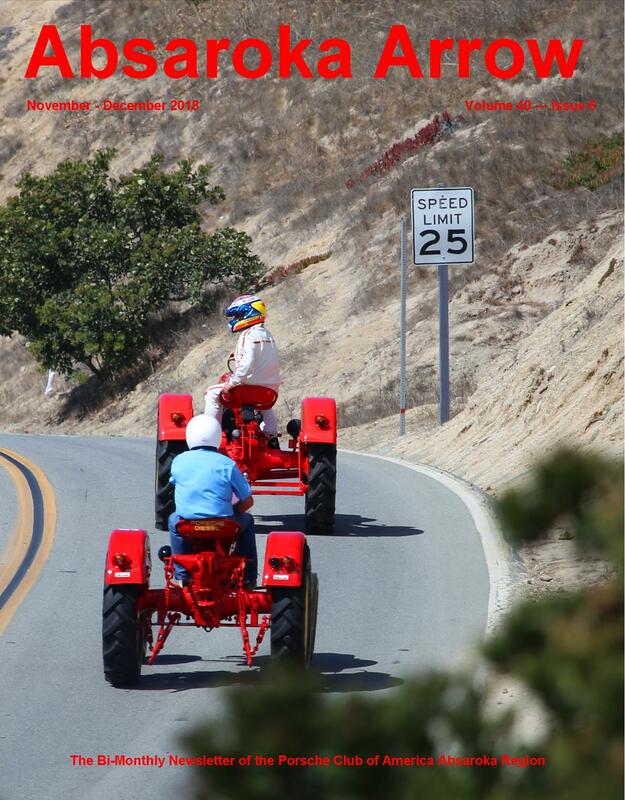 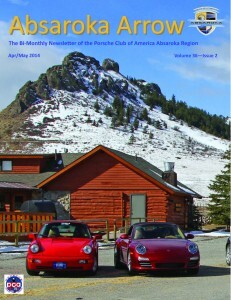 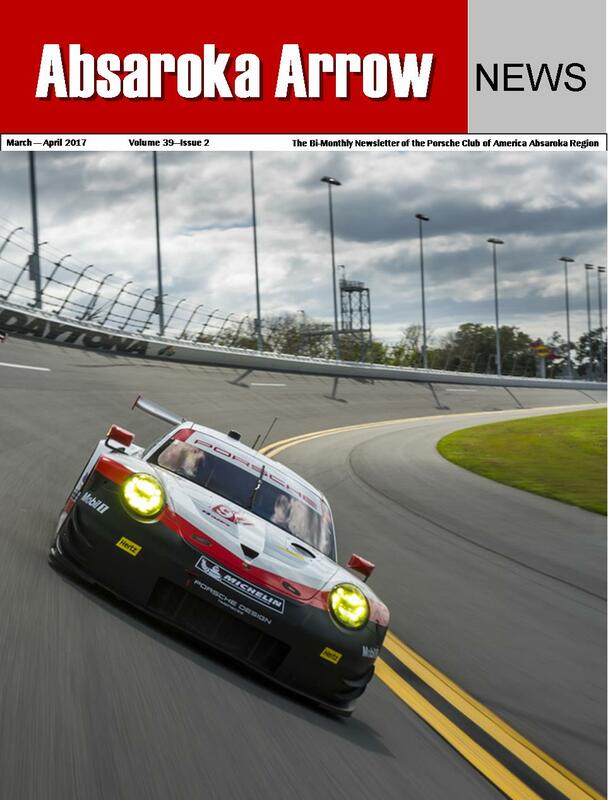 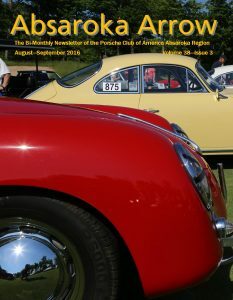 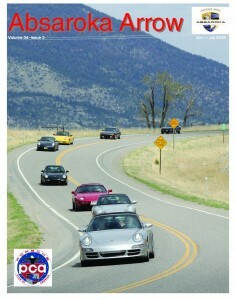 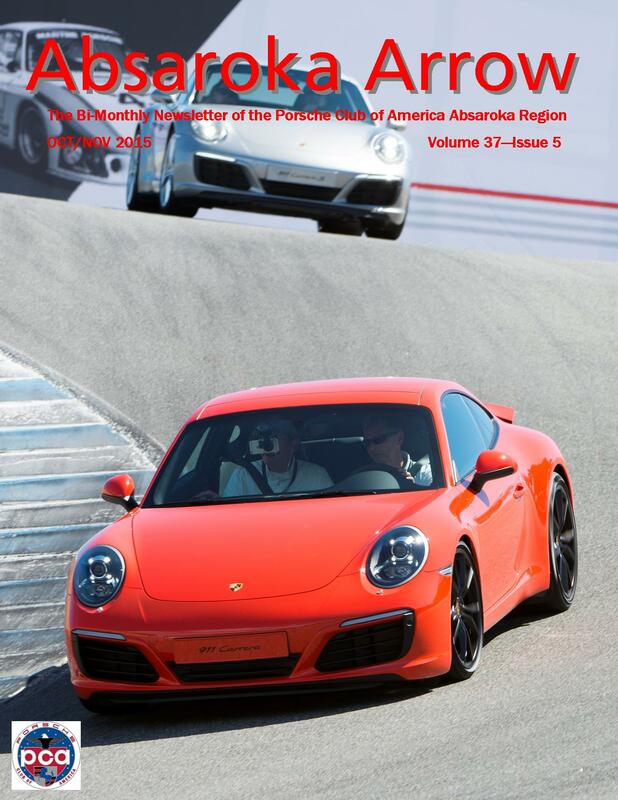 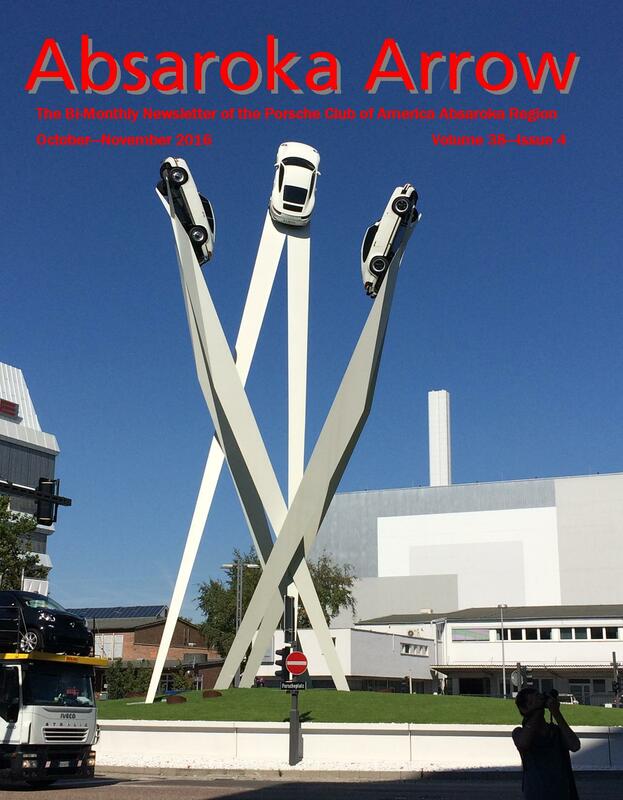 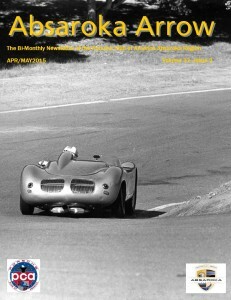 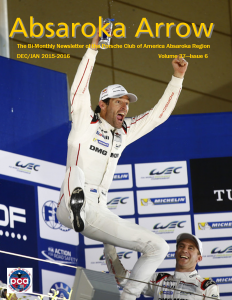 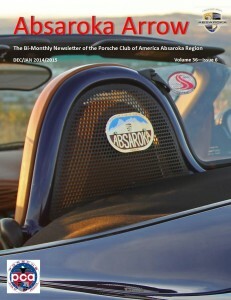 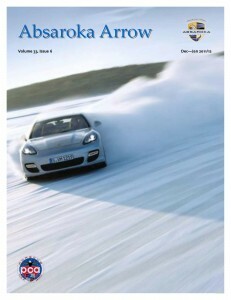 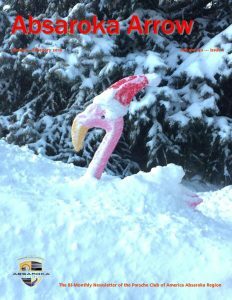 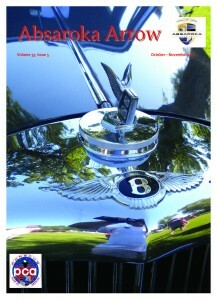 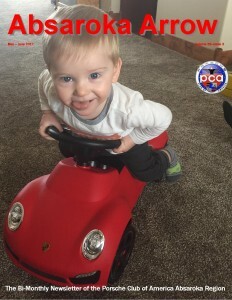 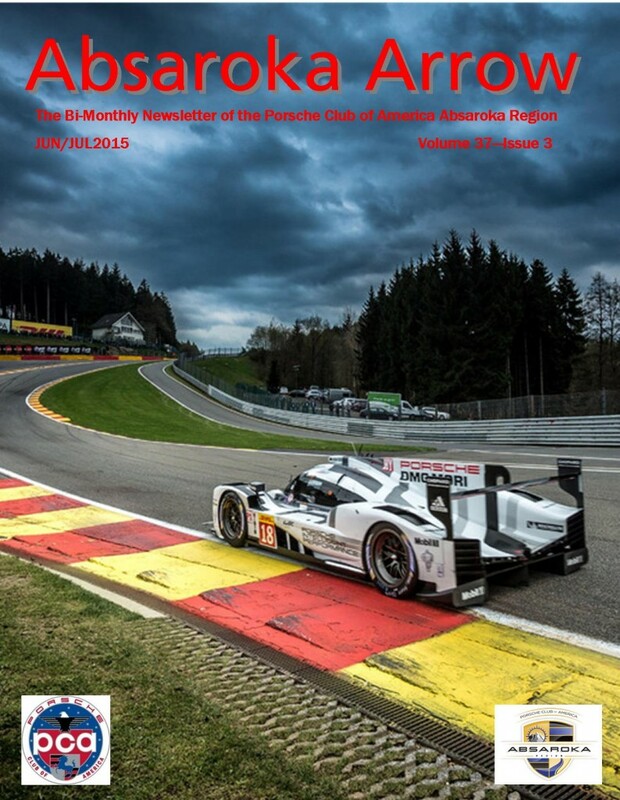 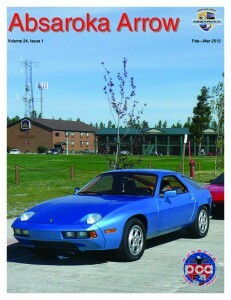 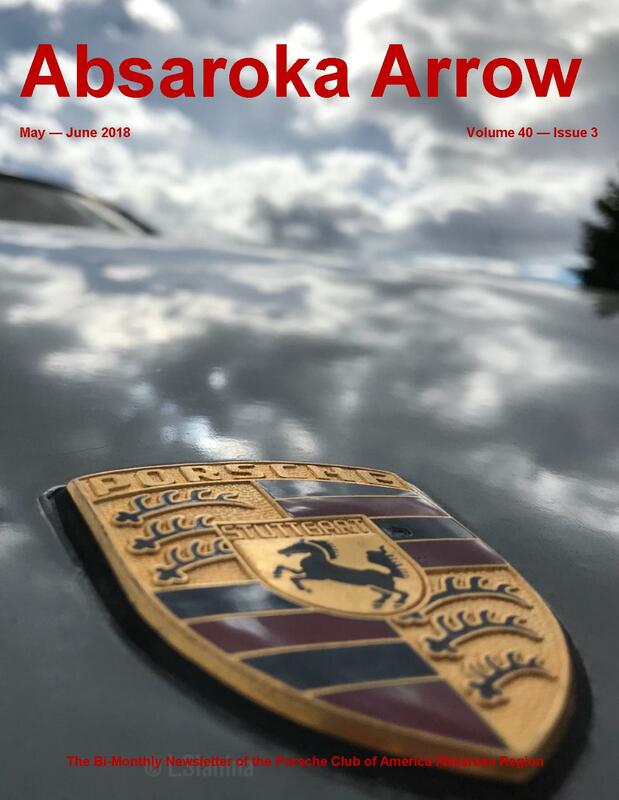 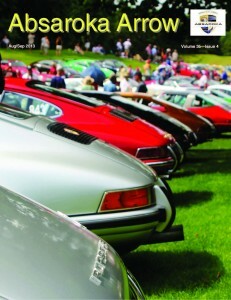 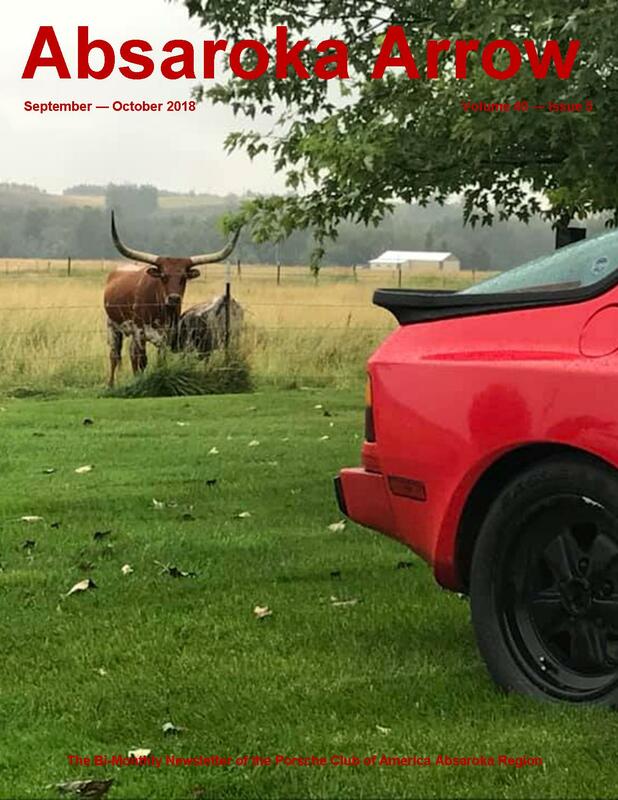 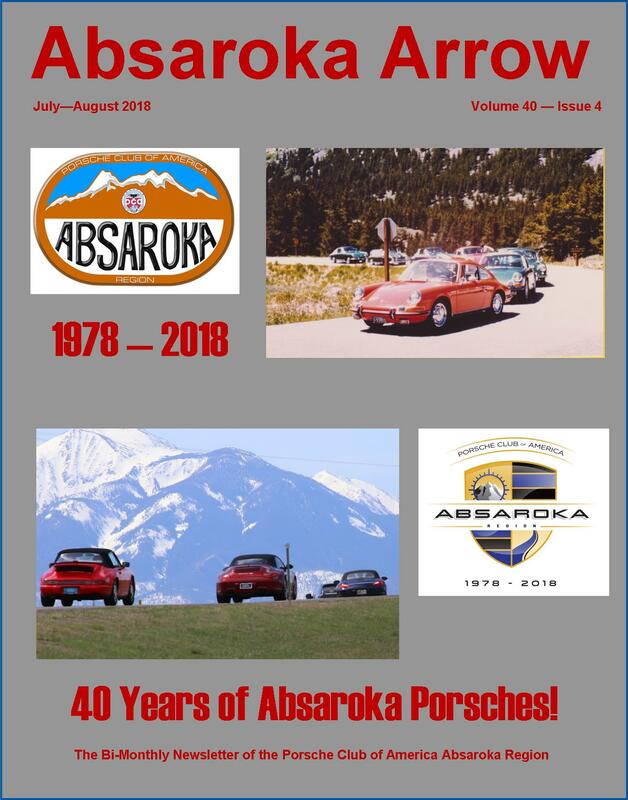 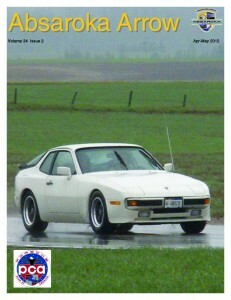 The Absaroka Arrow is the official newsletter of the Absaroka Region. 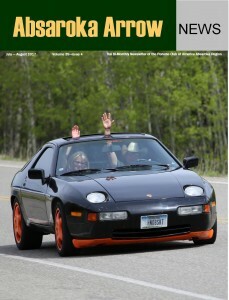 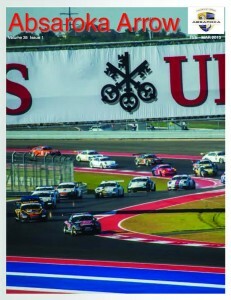 It’s published six times a year. 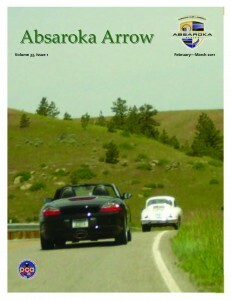 The Absaroka Arrow has received several national awards for the Absaroka Arrow newsletter for our region size.